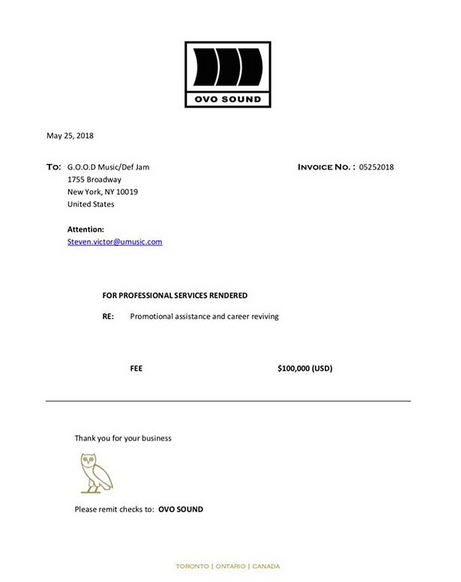 If you're going to diss Drake, you better expect him to fire right back. Following Pusha T's song Infrared off of his new album Daytona.. Push accuses Drizzy of having a ghost-writer. Drake gave it less than 24 hours, and decided to fire back with Duppy Freestyle. Calling Pusha old and says he'll send GOOD Music an invoice because he's reviving Kanye and Push's careers...which he actually did.